These days, there seems to be an app for just about everything! Guess what? There’s also one for the ever popular McDonald’s Happy Meal! All the kids (and kids at heart) rejoice! Yey! 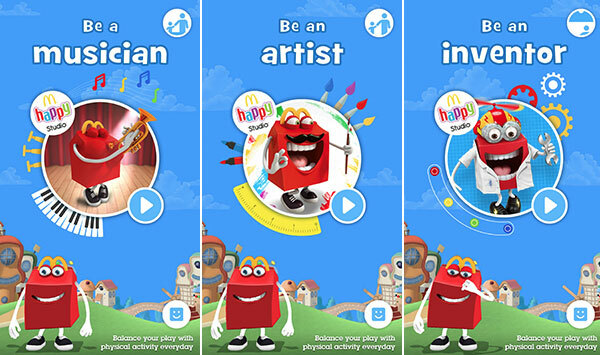 Happy Studio is an interactive learning and play app that makes the Happy Meal experience even more enjoyable. 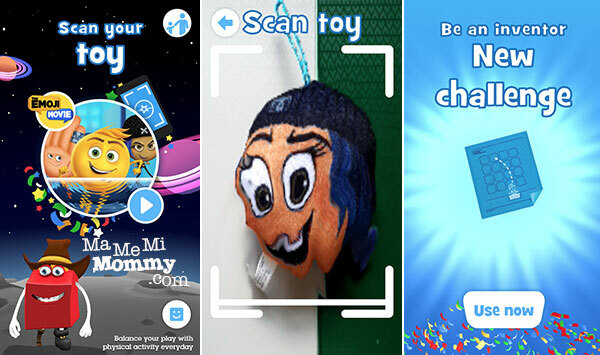 Filled to the brim with character-themed games, the Happy Studio app is a place where kids can explore their creativity while developing useful skills. 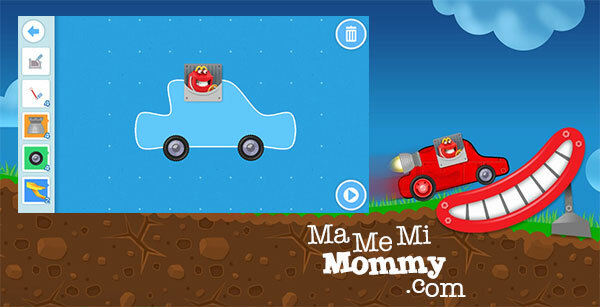 It is available for free on both iOS and Android devices. Happy Studio has been designed in collaboration with a panel of child development and play experts. These experts have been working with McDonald’s to create a fun new environment that grows children’s imaginations and encourages innovative thinking. In the game, there are 3 modes to choose from. 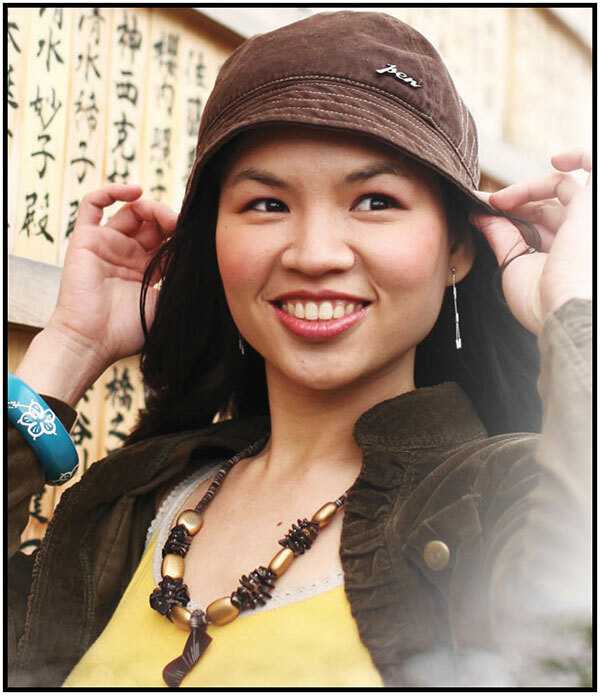 One can be a musician, an artist, or an inventor. 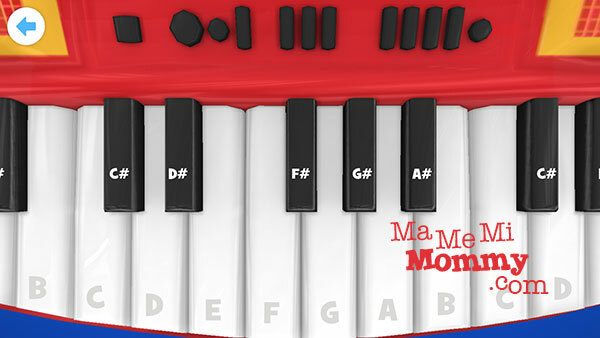 In this mode, the child can choose among 3 musical instruments to learn and play, the keyboards, the maracas, and the crank music box. This mode is the kids’ favorite! It’s where they can draw freeform and use all sorts of colors and put all the available stickers! 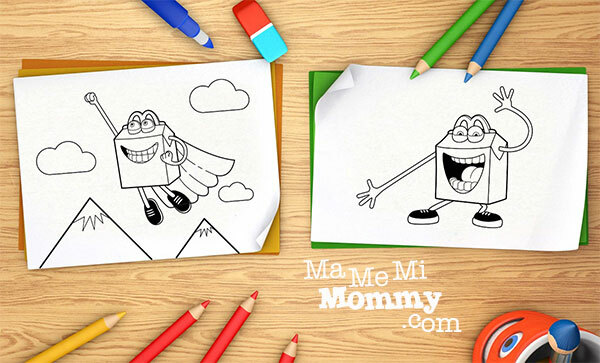 There’s even a panel that teaches you how to draw the Happy Meal character! Here’s my sample masterpiece. Haha! The last mode is the most challenging one. It’s really all about building, following the laws of physics, and doing countless trials and errors (just like in real life) to be able to come up with the perfect rocket or car that will achieve the goal. In the Building a Car option, you’re supposed to make a car that can bounce off the road because there is a big hole on the ground. You are given a set of parts that you can use. Once you’re done, you can hit play and see if it works. Otherwise, it’s back to the drawing board. One more reason to love this app is this section. 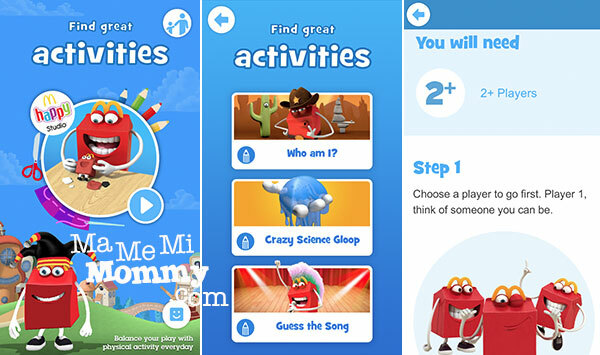 It encourages the kids to find other activities that will not glue them to this app (and their gadgets) for a long time. How great is that?! 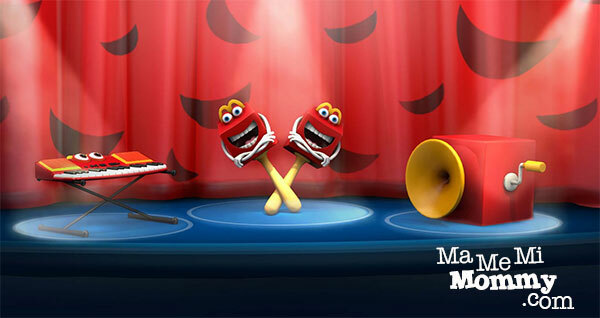 It provides suggestions of non techie games like Guess the Song? or Who am I? or activities like making a Crazy Science Gloop! Inside each are instructions and what you will need to play the game. 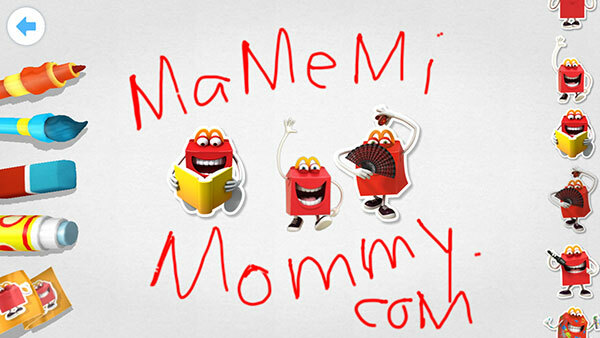 The app also has a way to include the latest Happy Meal toy. I was able to catch it when it was featuring toys from the Emoji Movie. The Scan Your Toy mode came up. When I did scan a toy from that collection, I was able to unlock a new challenge. Whoppee! I think this is dependent on the Happy Meal toy launch though as I don’t see the Scan mode anymore on my app now. Downloaded it yesterday. Nate and I are still exploring it but we enjoyed the inventor part before my phone died. And yes, no ads at all, “love ko ‘to”! Great job si McDo on this one. I love the concept. This is a level up to the usual Happy Meal free toy. Making learning enjoyable is the best. 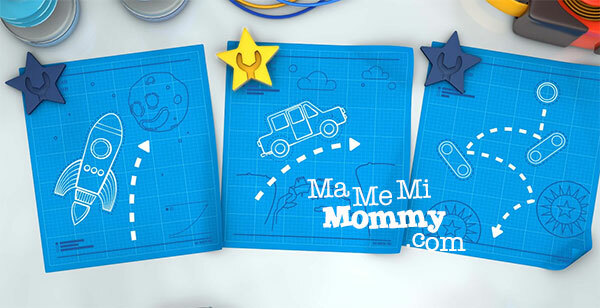 Will download the app, I am sure my son will enjoy this especially the Inventor module. 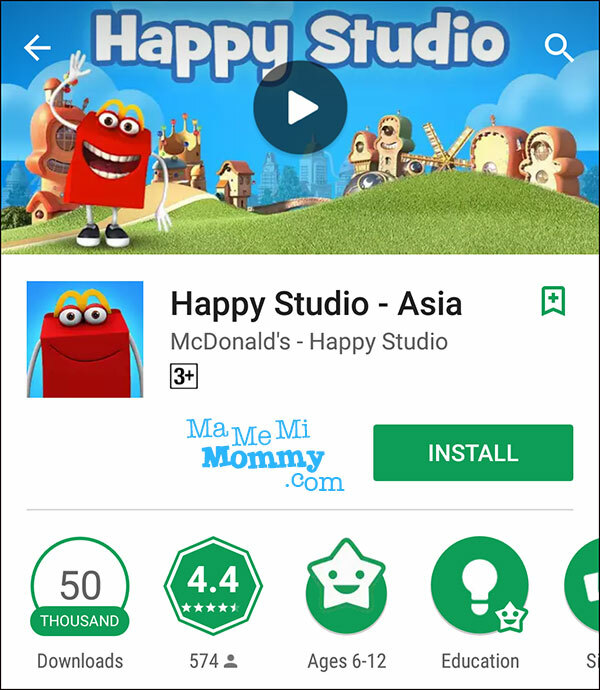 I’m glad that McDonald’s have this educational game app for kids. That “Scan a Happy Meal Toy” is a wow! I love how they came up to that app features that made it more unique. And what I love most : no add-in app purchases and no-adverising.